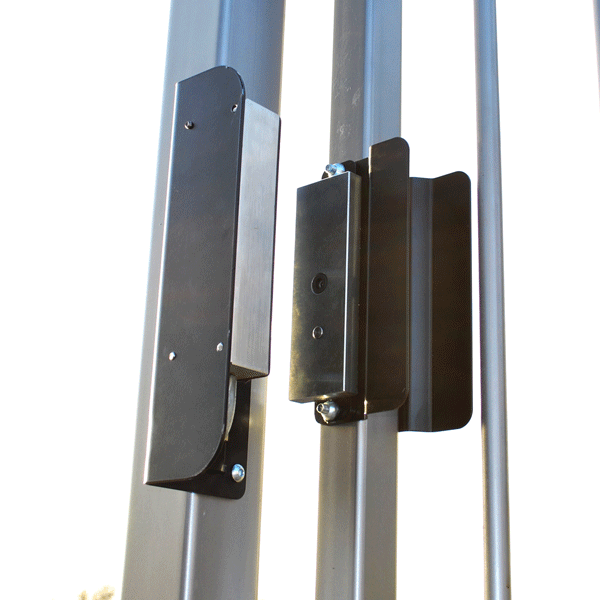 This Gatemaster Gate Maglock System comes as a kit. 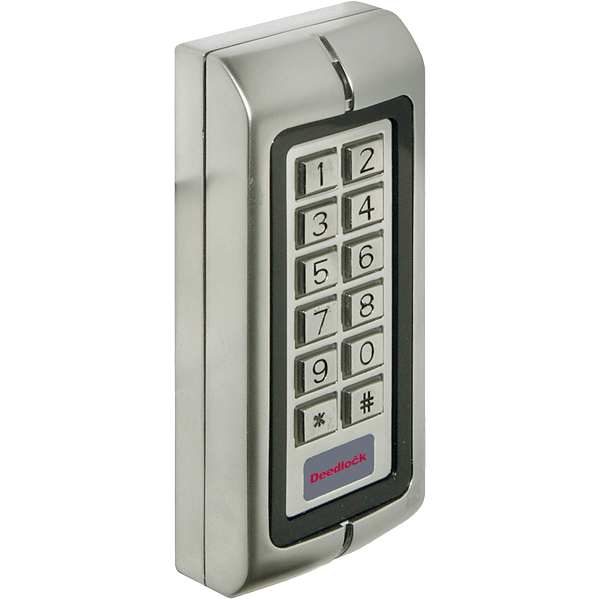 The kit includes a stainless steel maglock with a 545kg holding force external use, and attachment plates with integral pull handles. 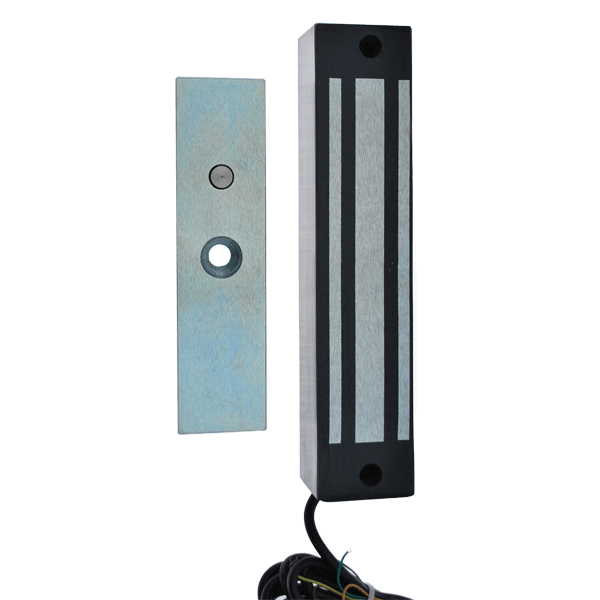 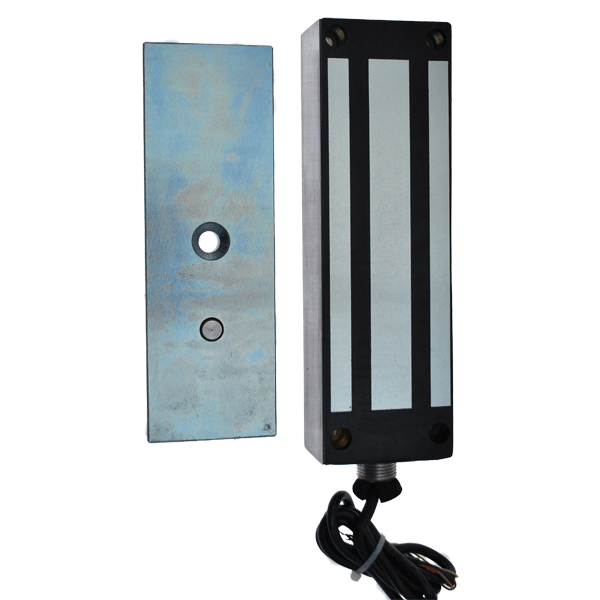 This system offers the simplest way to fit an electromagnet to a gate. 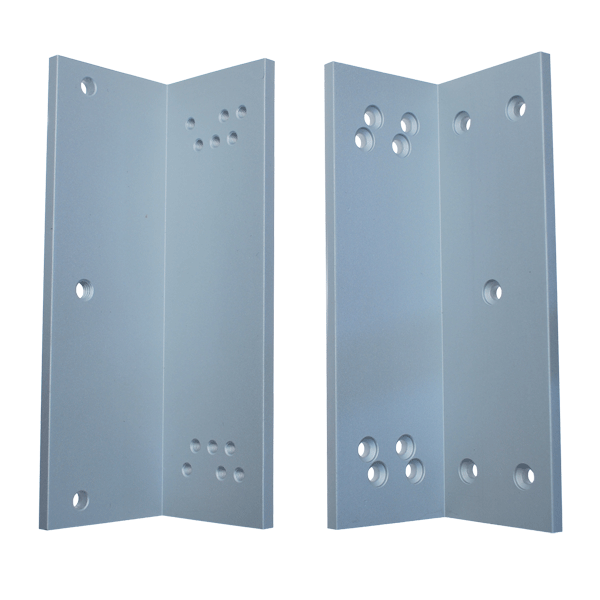 First of all, download the product’s spec sheet above for the complete step-by-step (see: Product Download).